If it’s karting news, we want to publish it! 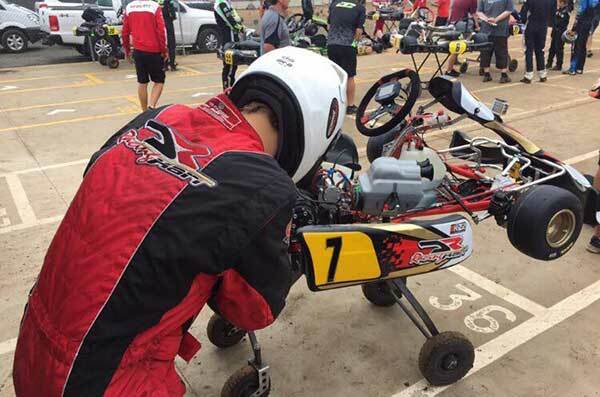 Remember, we cover ALL types of karting: dirt, asphalt, sprint, superkart, 2 or 4-stroke and even electric. We don’t care which governing body you race under, if it’s kart racing, it belongs on KartSportNews! Email you, your team or your club’s news & pics (see HERE). 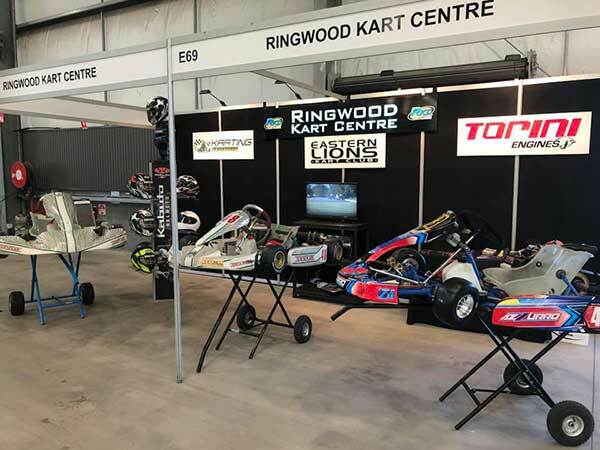 PROMO – Ringwood Kart Centre gave karting a presence and exposure at the 2018 Man Cave Expo at the Melbourne Show Grounds earlier this month. Well done guys! STATE DATE CHANGE – Due to a calendar conflict, the first round of the 2018 South Australian State Championships has been changed to the 14th and 15th of July. 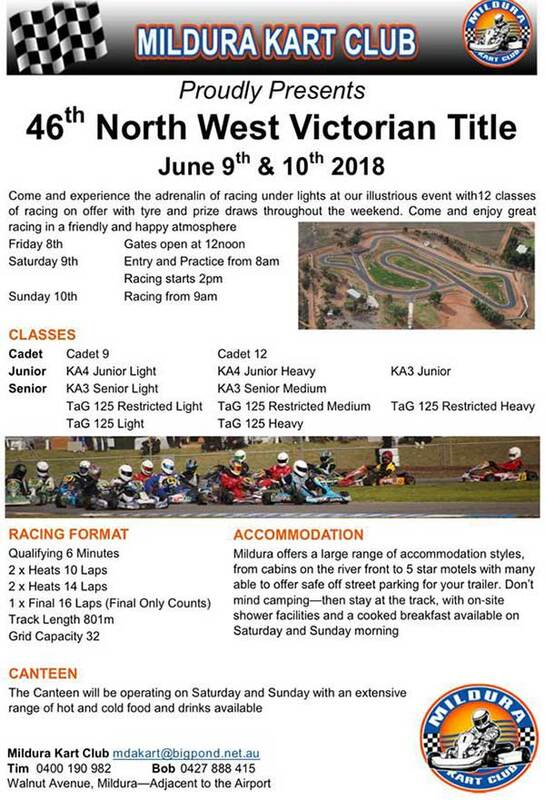 “The Whyalla Kart Club, Karting SA and Karting Australia look forward to seeing you there”. MORE AUSSIES FOR WORLD FINALS – Two more Australians have won tickets to the 2018 Rotax MAX Challenge Grand Finals in Brazil later this year, however they won’t be representing Australia. Brothers Jakob and Lachlan Robinson have qualified for their second consecutive world finals via the United Arab Emirates Rotax MAX Challenge series. UAE champions in their classes, Jakob will race in DD2 while Lachlan is Junior MAX. “Thank you Brand Racing, Danny Brand, Luigi Gariano, Al Ain Raceway, Guy Sheffield, Tony Kekati and All the Team” ~ Robinson brothers. 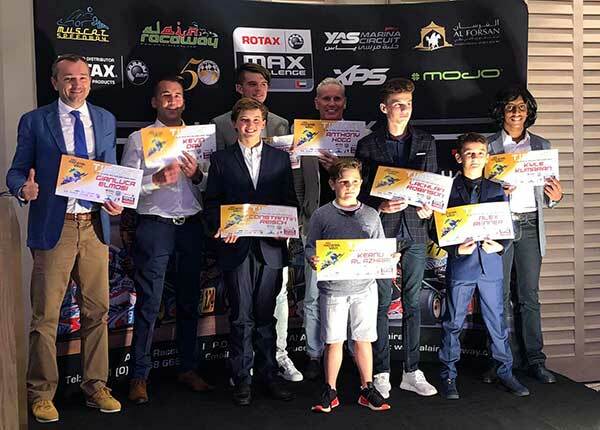 Jakob and Lachlan Robinson with the other drivers to represent the UAE at the Rotax Grand Finals in November. 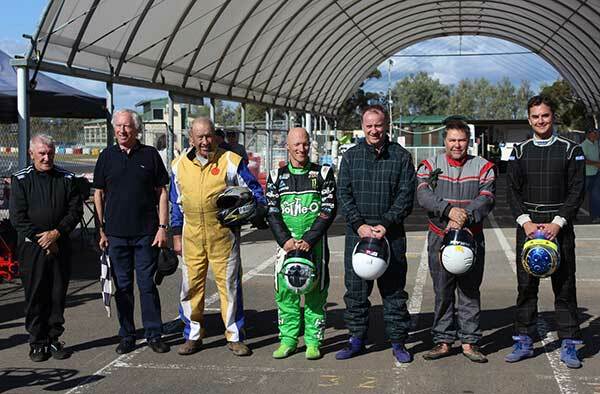 EVENT – Who’s heading to sunny Mildura for the winter? 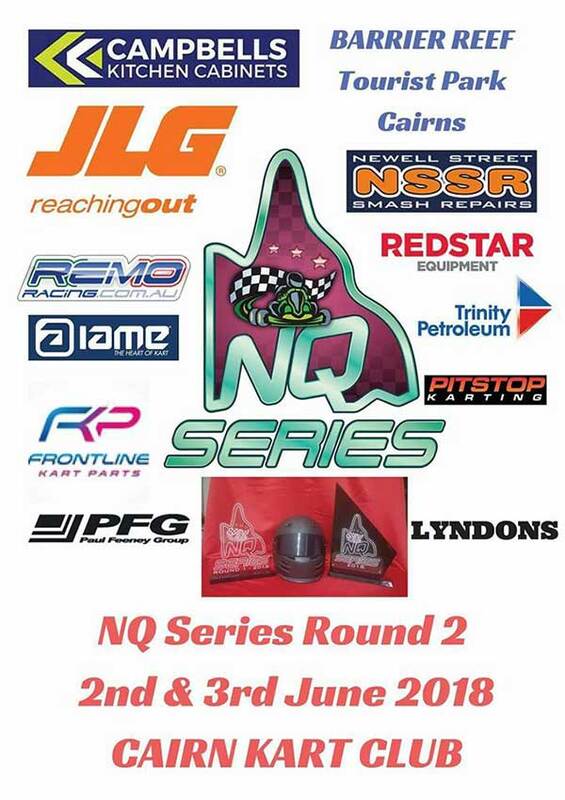 CANCELLED – Having initially moved the Kingston Cup to Saturday (to avoid Mothers’ Day on the Sunday), Oakleigh Go Kart Racing Club was forced to cancel this weekends event due to a lack of entries. “We apologise to those who have entered and will arrange a refund of your entry fee ASAP” the club posted. We hear that the week prior, the club held a closed-to-members-only special meeting and put forward a vote of no confidence in the current KA Board. MONO, IN BUT OUT – The CIK-FIA Commission has decided that mono cylinder engines will be accepted as part of the CIK-FIA European Superkart Championship for this season only. 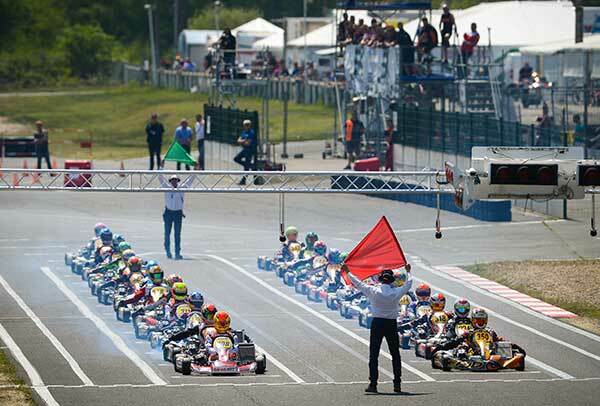 However, there will no longer be a separate classification for the single cylinder karts. That means Aussie Jordan Ford might be the last ever European Mono Cylinder champion on the books after his win last year. The three round 2018 series kicks off at Donington (GBR) in June, followed by Assen and Le Mans. I’M BOSS – It’s not just Australia where entries are being re-opened to get more numbers at a race meet. 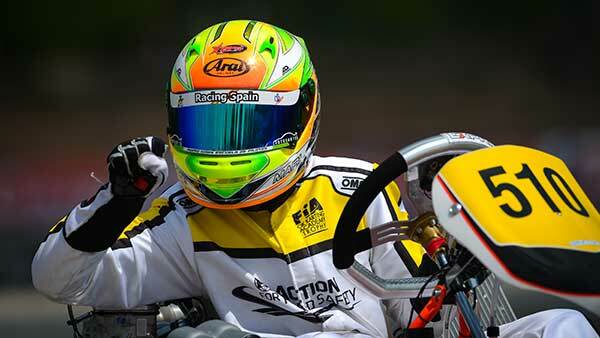 According to the CIK-FIA, President Felipe Massa wants to promote the development of the KZ category, therefore as President decided entries would be reopened for a few extra days beyond the initial cutoff for the opening round of the 2018 CIK-FIA European KZ Championship. 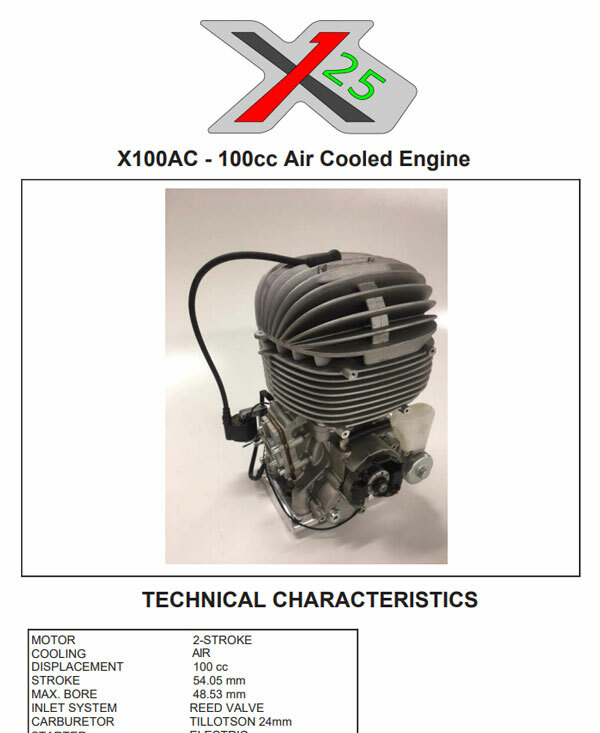 ITALIAN/USA TAG – Another TaG engine on the market, 100cc air cooled from Italian Motors USA. Features reed valve intake, balance shaft and 24mm Tillotson carb. Retail is $2,495USD (approx $3,320AUS). 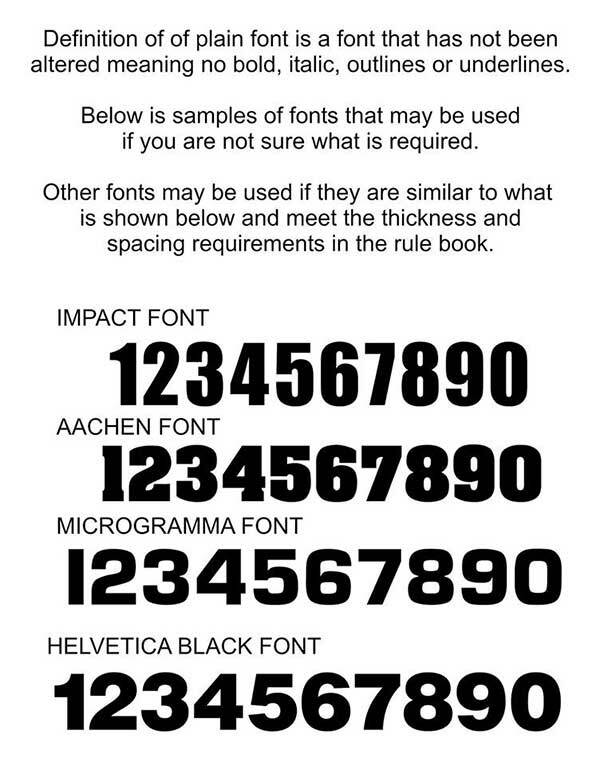 To download the technical details PDF, click/tap HERE. EURO PICS – To view the official photos from the opening round of the European KZ and KZ2 Championship (plus Academy Trophy), visit the CIKFIA website HERE. HOW LONG IS IT? – Don’t count your chain links again, quickly find out the length of your chain with this chain measuring tool. Fit it to your trailer so it’s never misplaced! 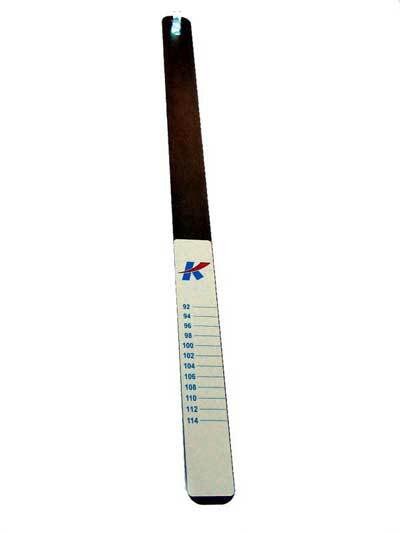 This Kartech tool is available through DPE Kart Technology dealers. 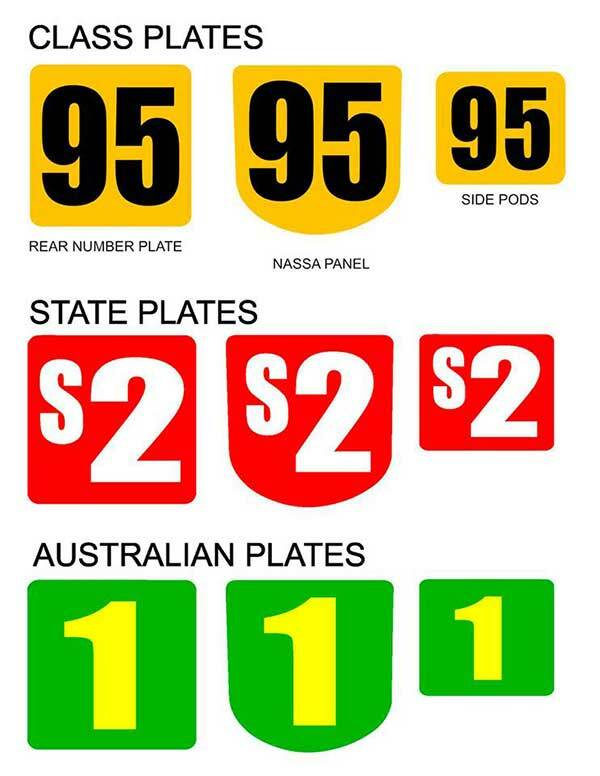 RRP $18. Practice will be available at Wanneroo this Sunday 13th May 7am till 12noon. Practice officials are Tracy and Erin.